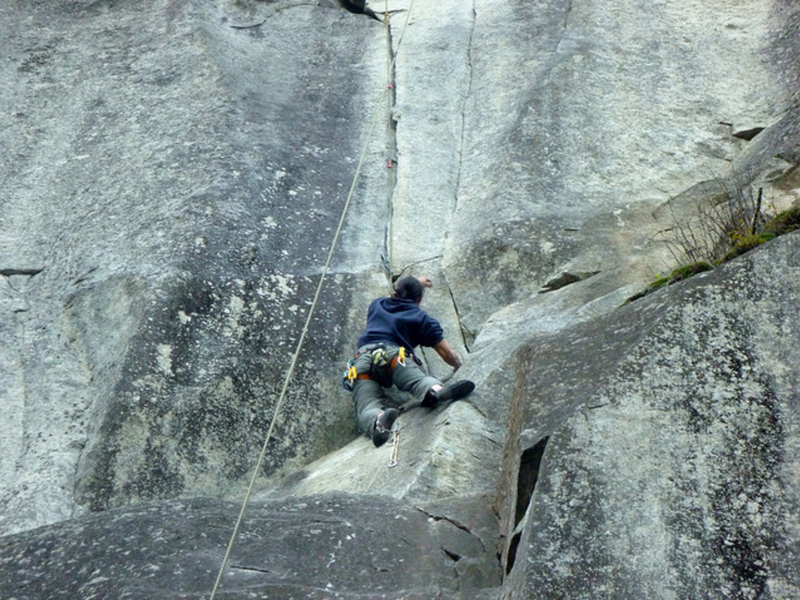 Around these parts, identifying as an Index climber carries a lot of sway. While the crag may not have the same renown as other granite meccas, that likely reflects more on the classically reserved pacific northwest disposition than on the actual quality of the climbs. The rock is fine-grained and bullet-hard. 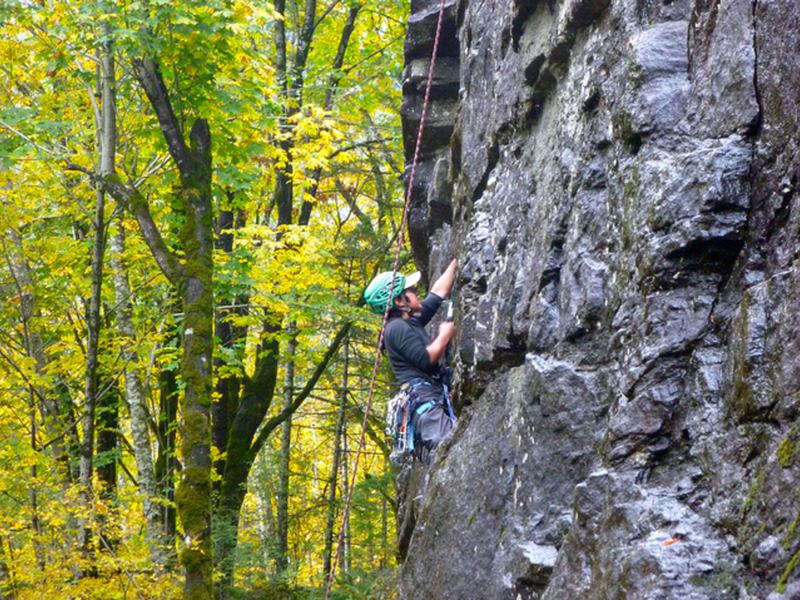 Routes range from single-pitch just a few steps from the car, to 700-foot adventure walls. 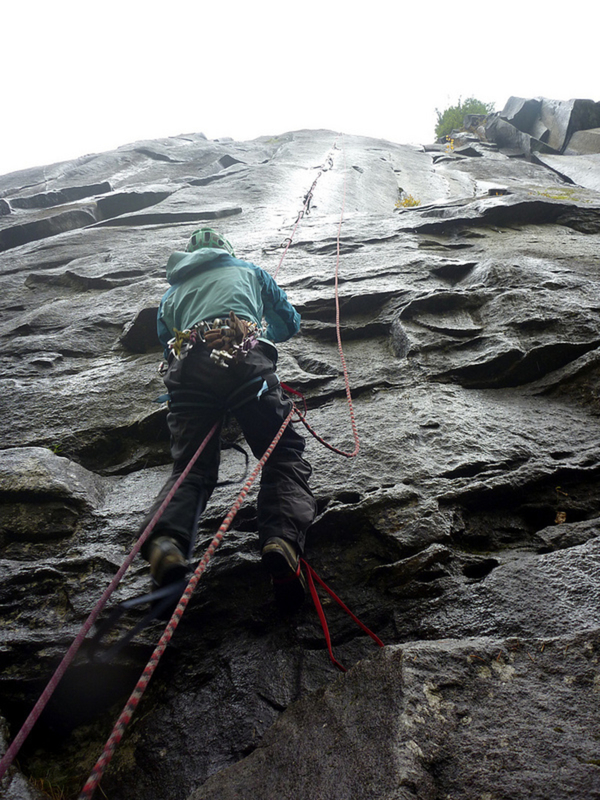 You’ll find crimps, jugs, pockets, slopers, corners, chimneys, arêtes, and cracks of every size. The grades are stiff: to anyone who knows the crag, saying you climb at Index implies a certain badge of honor. And, Index somehow still has a “locals only” sort of feel to it. This is probably because Squamish is just a couple of hours north and Smith Rock a few hours south; most climbers from out of town are more likely to go for one of those options. Index's climbing is divided into several areas. 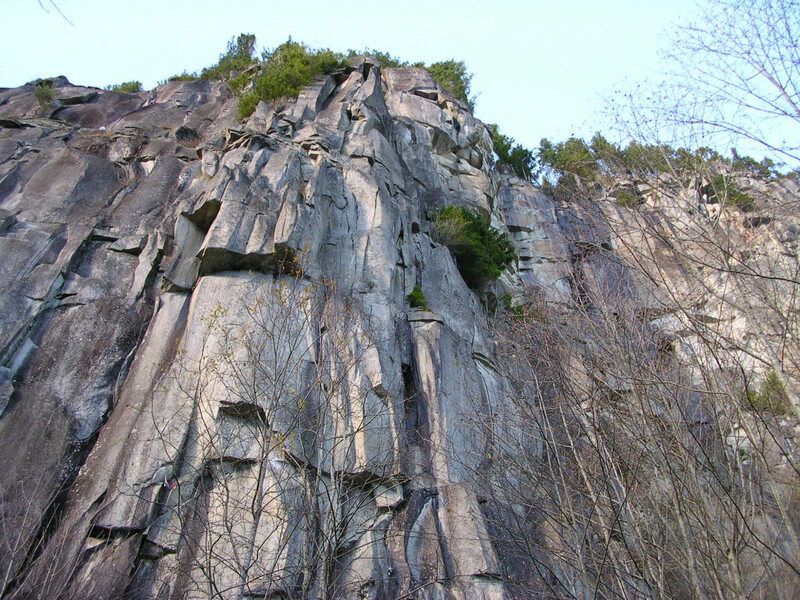 Just a short five to ten minute walk from the parking lot, the most popular one is Lower Town Wall, which packs in many a great climb ranging from “Pieces” (5.6) on the Great Northern Slab, to “Japanese Gardens” (5.11+) and “City Park” (5.13d) on the main wall’s left side. If you’re looking for a daylong adventure, hiking to the Upper Town Wall will take you to the base of many great multi-pitch climbs. “Heaven’s Gate” (5.11a, four pitches), which is bolted except for the first pitch, and “Rise and Fall” (5.12a/b) are both highly regarded. Index’s reputation as a stout trad crag goes back to its aid climbing roots, but in actuality theses days it offers almost as much sport climbing, too. There are many bolted routes at The Country Area, Lower Town Wall, and Upper Town Wall. While there are several good moderate climbs, you will get much more out of Index if you can climb at least 5.10 (on old-school granite). Most of the routes are between 5.10 and 5.12, with the highest concentration at 5.11. To get there, pass Goldbar on Highway 2 and then turn left onto the North Fork/Index-Galena Road. Turn left onto 5th Street, cross over the river on an arch-style bridge, and then turn left onto Index Avenue. Follow through town to the stop sign. Turn right onto Avenue A and follow for 0.6-miles to the parking area on the right.